Actually I had totally forgotten about these images from my last week in Siena for a very long time. Until I cleaned out my external drive and came across this folder Goodbye Siena. I guess I did not want to see it. If you have followed this journey a bit you know that Italia is a huge part of me and that I have fallen in love with a tiny city called Siena and my Tuscan life. I have every now and then dedicated travel posts to my stay there and checking on my Blog postings today I realized I had not written anything personal or travel connected in a very, very long time. So this is from my last week in my most beloved Tuscan city of them all. 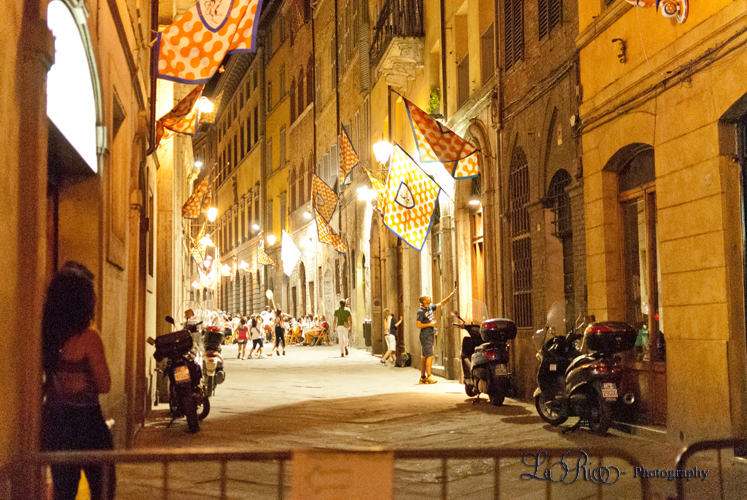 This was the neighborhood next to mine the "Unicorn" Leocorno having one of it´s festivities after the Palio week. ... are for asking questions! A friend of mine posted this one last week and I was pondering about it ever since. I love this question. It got me thinking again. About dreams. And work... and whether I´m brave enough to admit some of the wishes or dreams or crazy stuff I would like to do if I were brave enough to say them. Out. Loud. Here is to a new week and to the things we all want to do and to the things we don´t say. Let´s take one small thing and turn it into one thing we don´t want to do, but which we actually did. So day number two: we meet and it rains. So far so good. 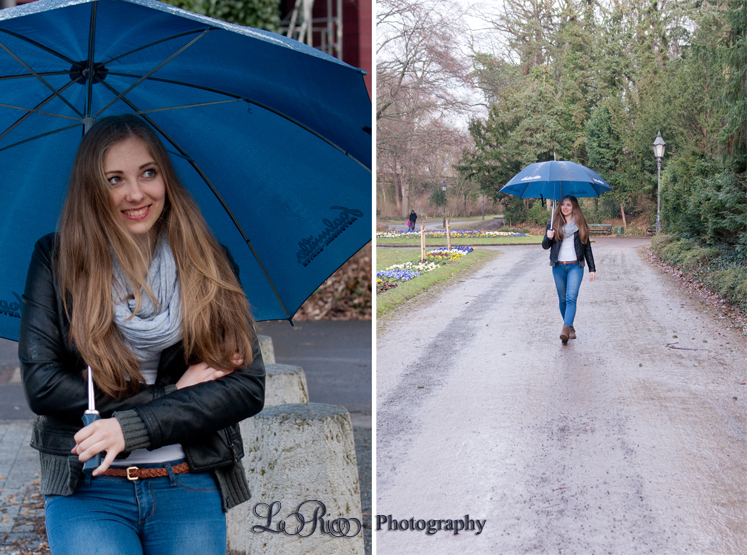 I warmed up to my umbrella and had some nice shots. BUT then, the sun came out and made my day like the most awesome rockin´day EVER! I was speechless about the beauty unfolding in front of my lens! Sun & Rain. Together! It was awesomeness!! SOo, forgive me of not being able to narrow the beauty down, I will make this post a looong one.